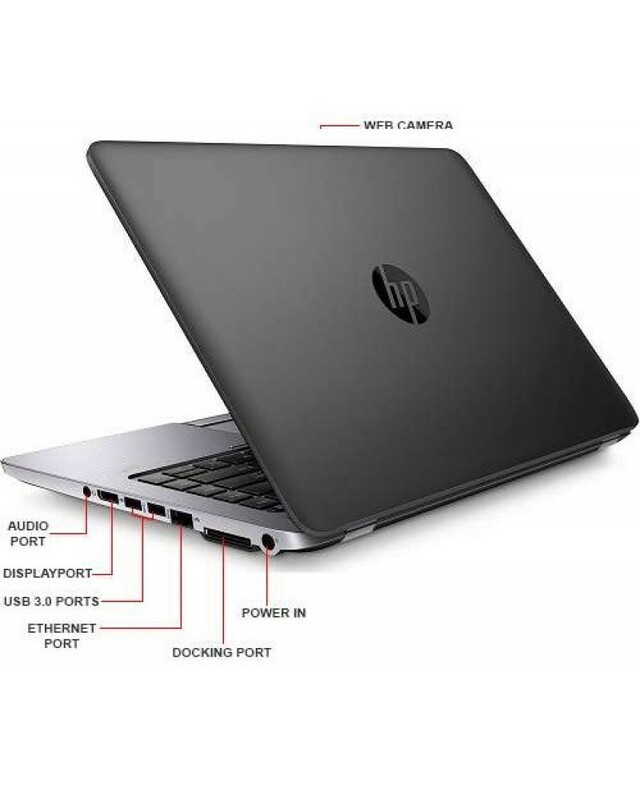 The reliable and powerful, HP Elitebook 820 G1 with a 4th generation i5 processor and Microsoft Windows 10 Professional. 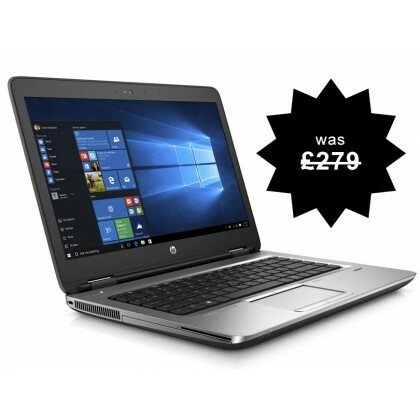 This is a superb, business standard laptop that has an exceptionally fast processor which makes this laptop ideal for crunching through spreadsheets and word documents. …this slender but extremely fast 820 G1 covers all the basics and more. Powerful 4th Generation processor, plenty of memory and most importantly, reliable. …this slender and lightweight 840 G1 covers all the basics and more. Powerful processor, plenty of memory and most importantly, reliable. 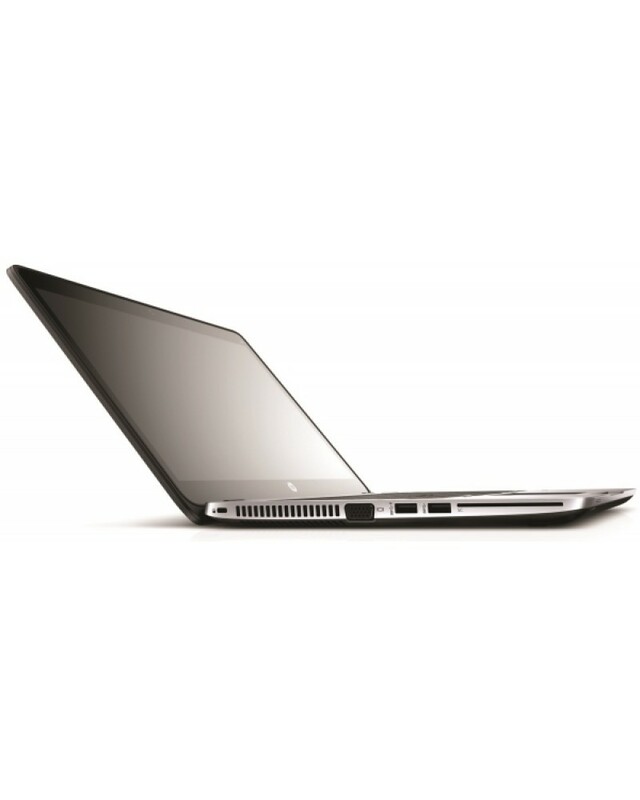 We've always liked Probook, but we love the 840 G1. Despite the fact that these notebooks have a tendency to be more expensive than the competition, We've generally been of the opinion that the extra cost is worth it. 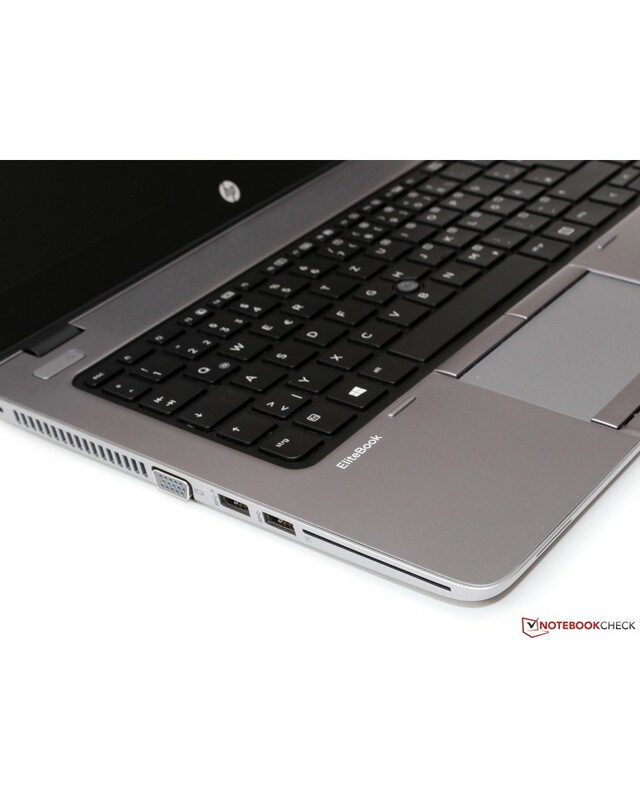 The true beauty of the Probook styling is that you could have a three year old model under your arm, but it will look just like the latest generation machine, and there will be absolutely no mistaking the fact that you've got a Probook. 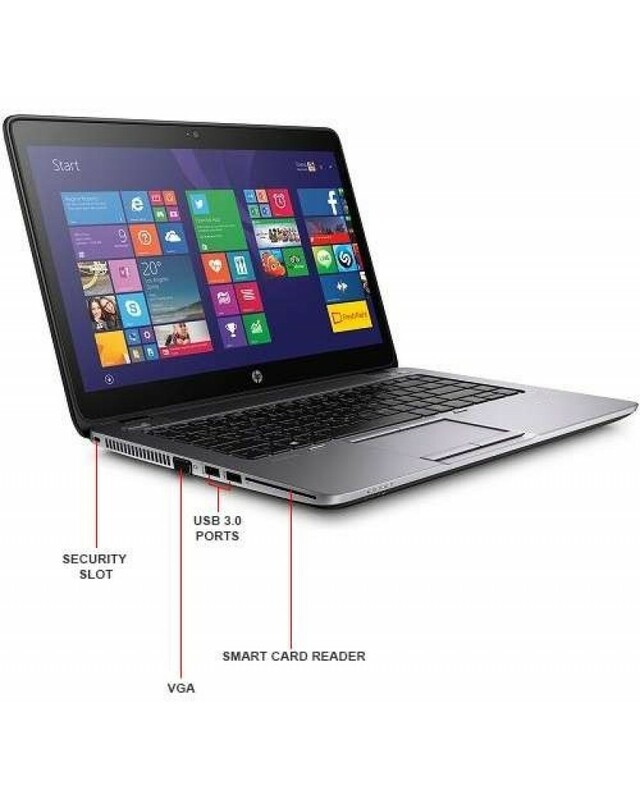 Once again, the Probook continues its winning streak of Refurbished Laptops Direct Editors' Choices for business notebooks, this time with the HP Probook 840 G1 . 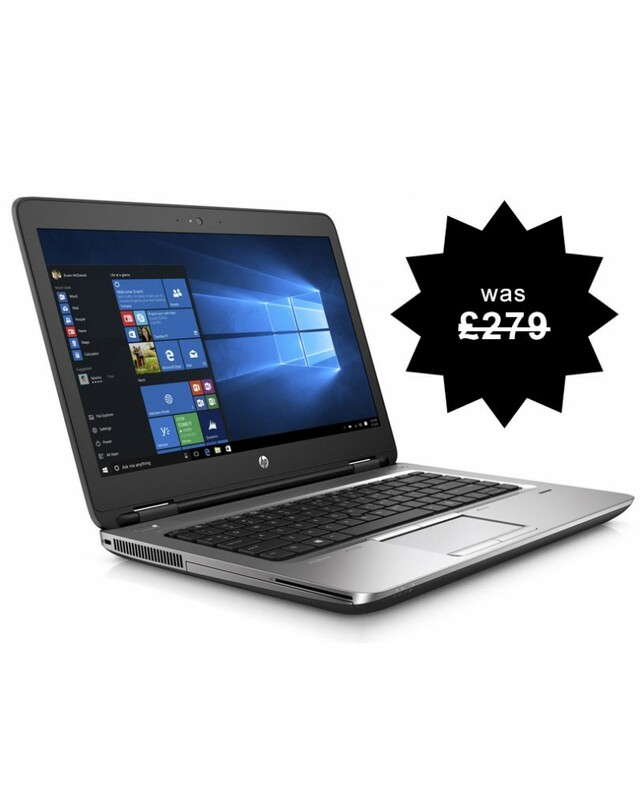 It's traditionally an expensive system, but the Intel i5 processor and long battery life justify the price.